Capitol Club is the Polish Nightclub in Chicago. 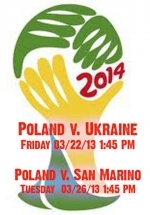 If you are looking for that special Polish only atmosphere outside of Poland we are the place to visit. 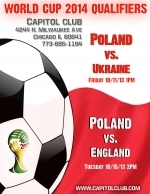 Capitol Club has been entertaining Polish - American Chicago community since 1986. We hosted many live concerts of famous Polish artists like "Budka Suflera", "Lombard", Małgorzata Ostrowska, "Stachursky" and local bands as well, throughout the years.